Hey guys! I've got a treat to get you pumped for the weekend! 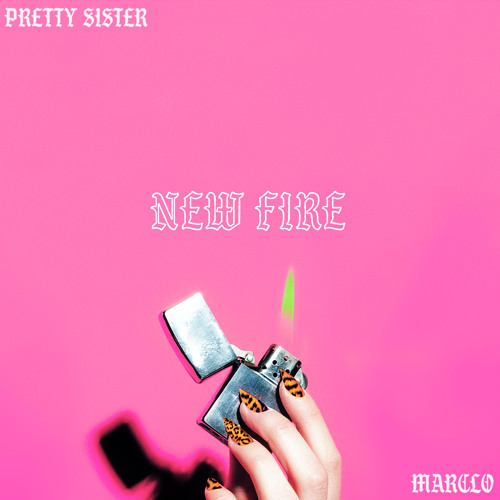 LA-based Z-Funk pioneer Pretty Sister has just unveiled his brand new single New Fire, featuring MarcLo. I am absolutely in love with the energy of this song guys! This gem blends pop with 70s West Coast funk and is taken from Pretty Sister's upcoming album Z-Funk Era, Vol. 1. Loving the groovy, funky beat and highly infectious chorus. New Fire oozes a party vibe and it is super fun and upbeat. This is a perfect track for the weekend upon us and all I want to do now is dance. Stream it below!